“Mmmmm. You smell like you. I like this.” After parenting for almost twenty years, a contented sigh and these words in the midst of an embrace never get old. I’m a wearer of perfume, and I have several favorites. But for my girls, one particular fragrance stands out. It’s their favorite on me. When they smell it, they think of Mom. Or as Abby writes it, Momma. Years ago, when my kids were very young and I would go out of town, I followed someone’s suggestion to spray a little of my perfume on my kids’ pillows. That way, when they went to bed, they would think of me and remember that I loved them and would be back soon. After all these years, it’s sweet to me that “my fragrance” is still important to them. 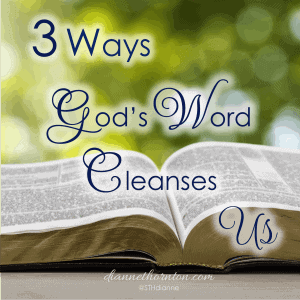 Fragrance holds strong significance in the Bible. In the Old Testament, God required burnt offerings to atone (or make amends) for the sins of the people. These were animal sacrifices that were burned on the altar in the Temple. They produced “a pleasing aroma, a special gift presented to the LORD” (Exodus 29:41). 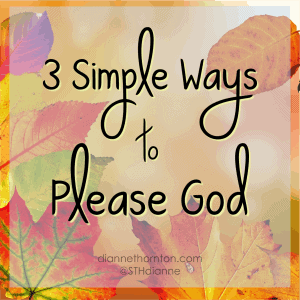 God loves us and wants to enjoy a pure relationship with us. So anytime a person presented this special gift to the LORD, it was an act of love on the giver’s part, and God was pleased. It’s the same when someone we care about wants to repair a relationship with us and confesses their part in a wrong and asks for forgiveness. We delight in that. In the New Testament, we read about an event where a costly, fragrant gift was the focus. On the Saturday before Jesus was crucified (the day before Palm Sunday), He went to Bethany for a dinner held in His honor. Possibly as a thank you for raising Lazarus from the dead. Simon the Leper hosted the dinner, and Martha served. The story is told in Mark 14:3-9 and John 12:1-11. It is here that Mary brings her special gift to her Lord. Mary owned an alabaster jar (maybe 12 ounces) of pure nard—a thick, heavily fragrant oil. It was worth about a year’s wages. At some point during the dinner, Mary approached Jesus and broke open her alabaster jar and spilled the oil onto His head and His feet, then wiped them clean with her hair. The Bible tells us that the house was filled with the fragrance. I wonder how long the fragrance of nard remained in Simon’s home? The next day when Jesus rode a colt through the city of Jerusalem and throughout the week prior to Passover. At the Passover Supper when Jesus bent down to wash His disciples’ feet, I’m sure His hair fell in front of His face. He smelled the lingering fragrance of the nard–and remembered. The same, as He prayed in earnest in the Garden of Gethsemane. Even as He carried His cross and later hung there, did He continue to smell the fragrance from the week before? I think so. All through His ordeal, Jesus carried a constant reminder of someone who loved Him. What a beautiful gift! And sweet Mary. We don’t know if she was at the Cross, but we can be sure that she remembered her extravagant love gift as she carried out her daily duties in the days following the dinner at Simon’s house. 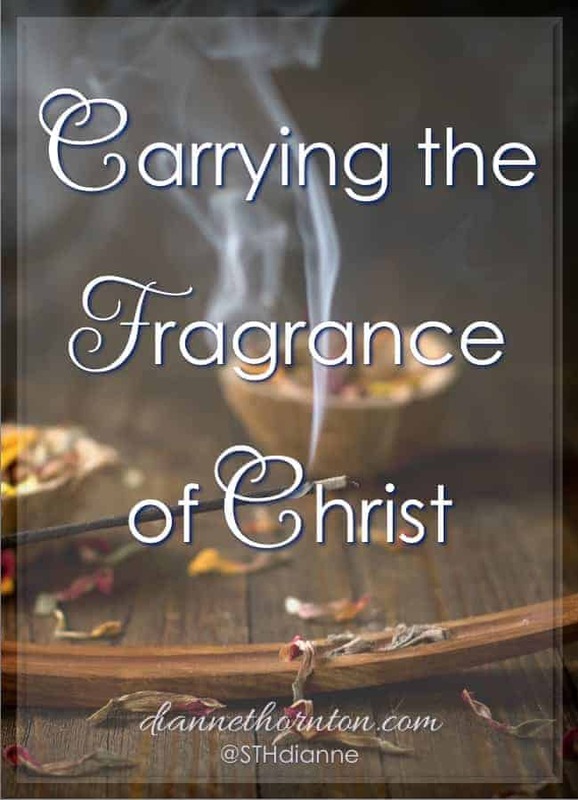 In the same way, we carry the fragrance of Christ as we follow Him. Does a room change because you enter it? When you leave, does the fragrance of love and kindness remain? The Gospel is beautiful. It makes our lives beautiful by the way we speak and act toward others. Because Christ changes us, people want to be around us. Although occasionally we may make people uncomfortable because we stand for truth in a dark world, our lives radiate His love. Our love-filled lives spread the beautiful fragrance of Christ to a hurting world. They are desperate for it. When our love requires sacrifice, it is extra special to God, a pleasing aroma to Him. As we move through this Passion Week, let’s remember not only the sacrifice Christ made on our behalf, but the sacrifice, the gift of love, that Mary gave. Is there something in your life that you can sacrifice as a gift of love to the LORD? 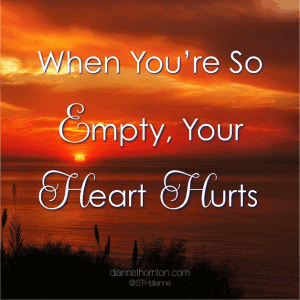 Can you serve someone so that you leave a lingering fragrance of the love of Christ? Our world is desperate for it. Dianne, you have asked thought provoking questions > “Does a room change because you enter it? When you leave, does the fragrance of love and kindness remain?” Praying for our lives to make a difference both coming and going. Thanks, Joanne, for taking time to drop by. Have a blessed Easter/Resurrection weekend! I love this, Dianne! I want to carry that sweet fragrance wherever I go! Well said words! Thanks, Stacey! Blessings on your Easter/Resurrection Weekend! Such an important concept to grasp–our sacrifices and willingness to forgive offer a pleasing fragrance to the Lord. Beautiful and inspiring, Dianne! I’ve always found God’s mention of “pleasing aroma” curious. Thank you for connecting some of the dots and bringing this expression of love to life for me today, Dianne! This is lovely. May we be loving and giving loving sacrifices unto His joy today! I enjoyed searching out this topic. Always fun learning for the writer/teacher! Blessings to you today! 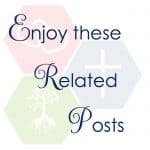 This is a beautiful post, Dianne! I love the thought that Jesus went to the cross with traces of the fragrance of the perfume remaining in the midst of his suffering. 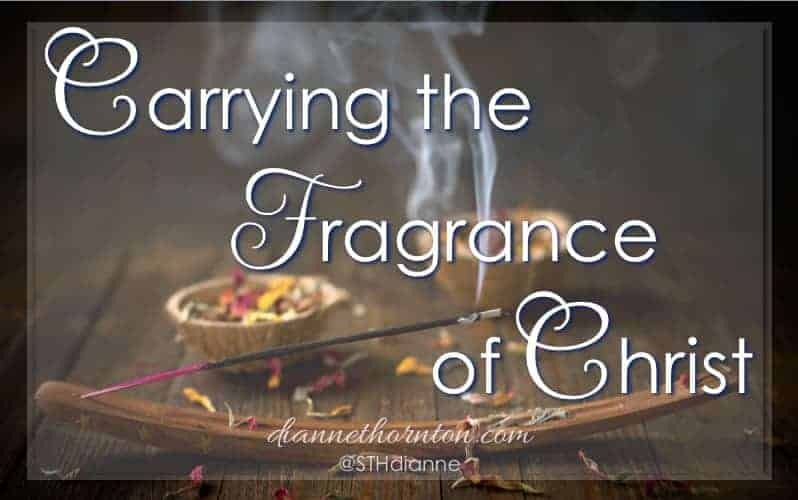 And how amazing it would be if we spread the fragrance of Christ wherever we go! Thanks, Lesley. As Jesus Himself said to those in the room, He was anointed for burial. So I’m certain He still carried the fragrance with Him. Praying your Easter/Resurrection celebration is filled with the fragrance of the Savior! May God help us represent Him properly on earth. And may the fragrance of our lives draw men to Him, and not repel them. Thanks for sharing, Dianne. Do have a blessed Easter, this Easter. Thank you for these reflections on literal fragrance and the metaphorical fragrance of our impact on a room and on the lives in the room. Some people really do change a room when they enter it. Several dear ones come to mind immediately. Blessings on your Easter weekend, Michele! Dianne this is just beautiful! Loved it from beginning to end☺️ Happy to share! Oh, I love this, Dianne! Thank you! This has such deep meaning to me. It’s what I hope to do, yet what I fear I don’t do quite enough. Nevertheless, God’s love is steadfast and relentless, and He continually welcomes me back when I’m more of a stench than a sweet aroma. It is to that amazing Love I hope my continuous ‘fluttering back to’ points others to. 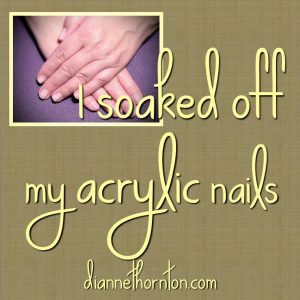 Beautiful post, Dianne, and a sweet reminder to offer our sacrifices of love up to an ever loving God! Many blessings to you, my friend ♥ Thank you so much for joining me in sharing hope!